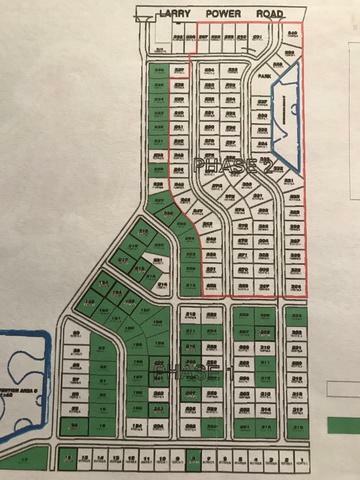 Amazing Bulk sale of 69 partially improved, single family lots. Incredibly low price of $7500/lot! Approximately $12,000 per lot left to finish development. Minimum lot sizes are 10,000 ft. . Average lot size is 12,140 ft. . Lot dimensions of approximately 80' x 120'. Listing provided courtesy of Oak Realty Of Chicago, Inc..